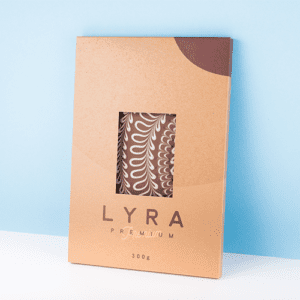 Award-winning Lyra Chocolates strives to make the best chocolate in the world. 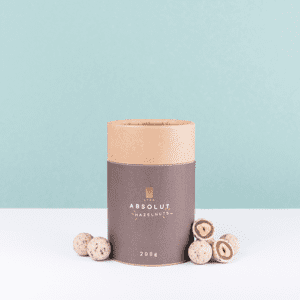 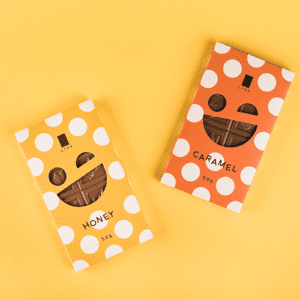 From bean to bar, this Slovakia-based company uses the highest quality raw materials to produce distinctive and delicious chocolate. 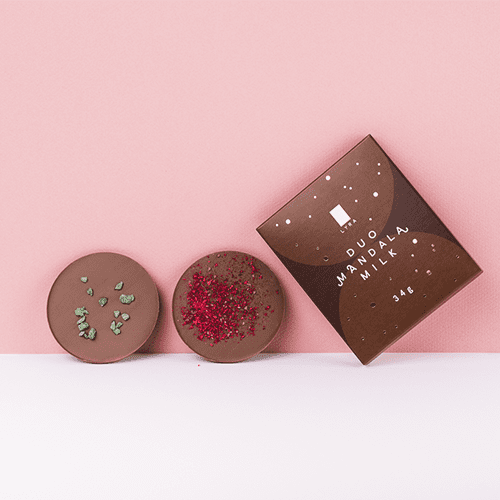 Duo Mandalas are available in Dark or Milk Chocolate. 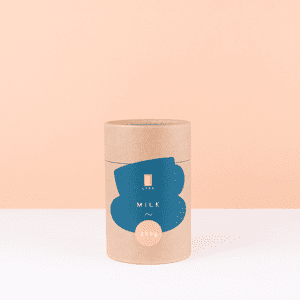 1.2 oz package containing 2 pieces.